Matt Wheeler (one of the simple church leaders) and I had a great conversation about this poem recently and I thought it would be great to post here. Thanks Matt for sharing this with me! I had never read it before. The lone and level sands stretch far away”. 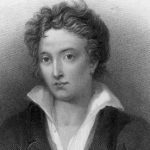 I do love this poem as I like many of Shelley’s poems and other poems of the Romantics. I was just told about the concept of Simple Church so I’m looking at the website. 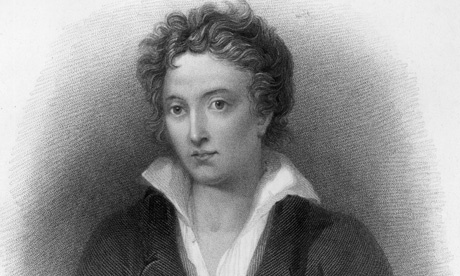 However, you do realize that Shelley was an atheist, right? He was a very famous atheist and even wrote a very well-known poem called The Necessity of Atheism. I just thought it should be mentioned . . . I am a part of Living Stones Fine Arts Collective and I recently did a poem inspired by Shelley. I thought you might like to read it.